Sorry folks ben busy. So I will make this fast today. vedreta thanks man. Imma fix rad it's legs. @adrealine I want you to know most of all. I am going to be working hard to improve me work so everything will be much better. I have read all of your comments in the past. Thank you for the help. 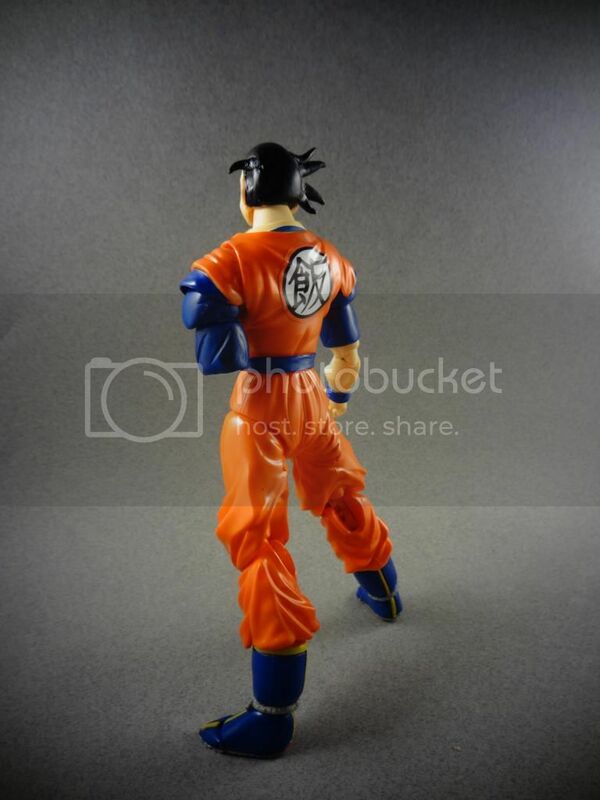 Imma be working a little slower on dbz figure so that I can make them much better. So thanks for the help man. Branjita thanks man Semiperfect I'm almost completely happy with. 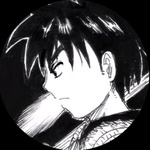 Raditz imma work on it some. Thanks from the help on the work I have done up till now. I appreciate it. 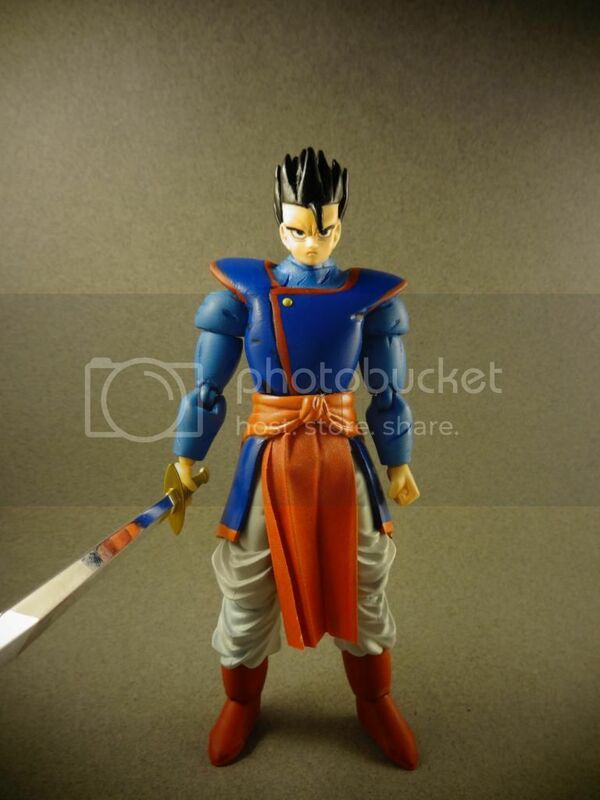 Awesome job on gohan man, love the work on the outfit. I think his chest could use a little toning. Other than that, perfect. Great job on the mystic gohan he looks awesome. The hair seems to lack volume. The spikes in his hair come from the front side parallell to his sideburns. You seem to have them coming from the back? It looks a little odd to me. 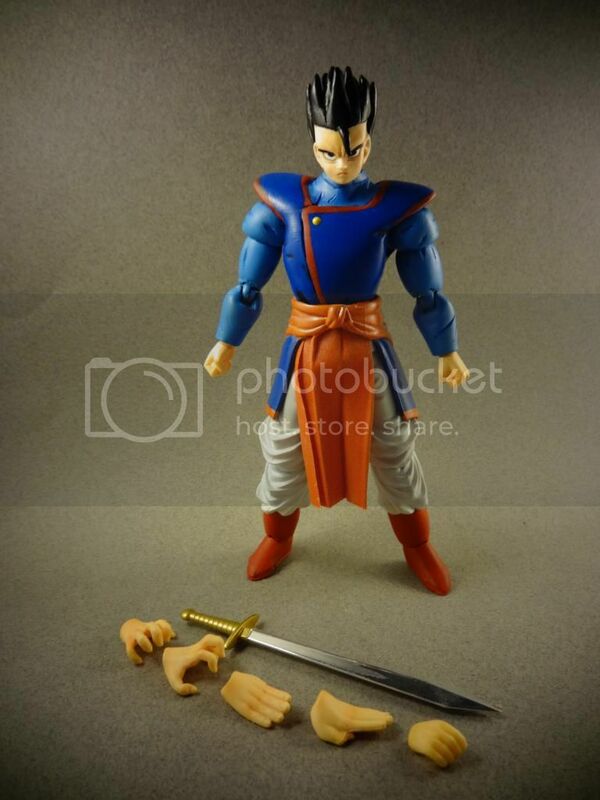 The first Gohan looks awesome. Really like the work on the clothing, and did you make the sword as well? 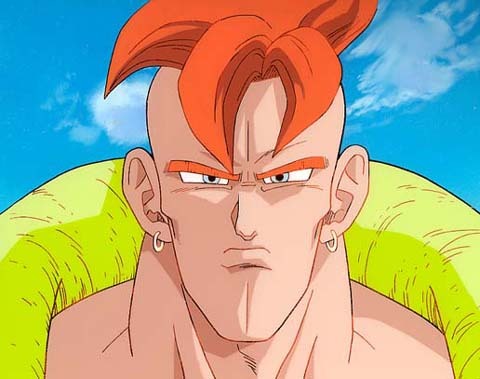 Just as an aside 1andonly5711, have you watched all of Dragon Ball Z? 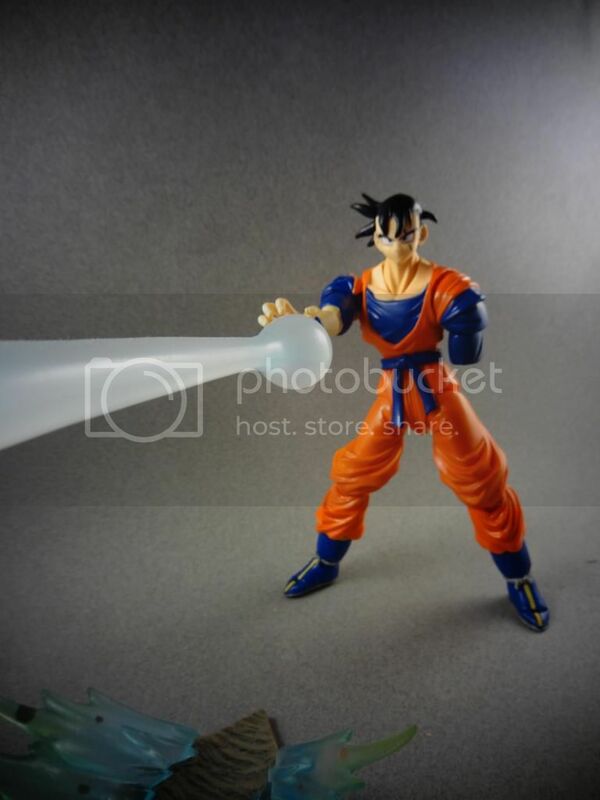 Future Gohan's boots are almost correct. The laces should be yellow/gold too. Then I agree with everyone else on the hair. It almost looks like his scalp is painted black with strands coming out. The strands could be smoother, but you don't need to change them. Just add some thickness to the entire head and around the hair strands. I think this step is VITALLY important. Without it, he's a 6/10. With fixed hair, could be an 8-9. 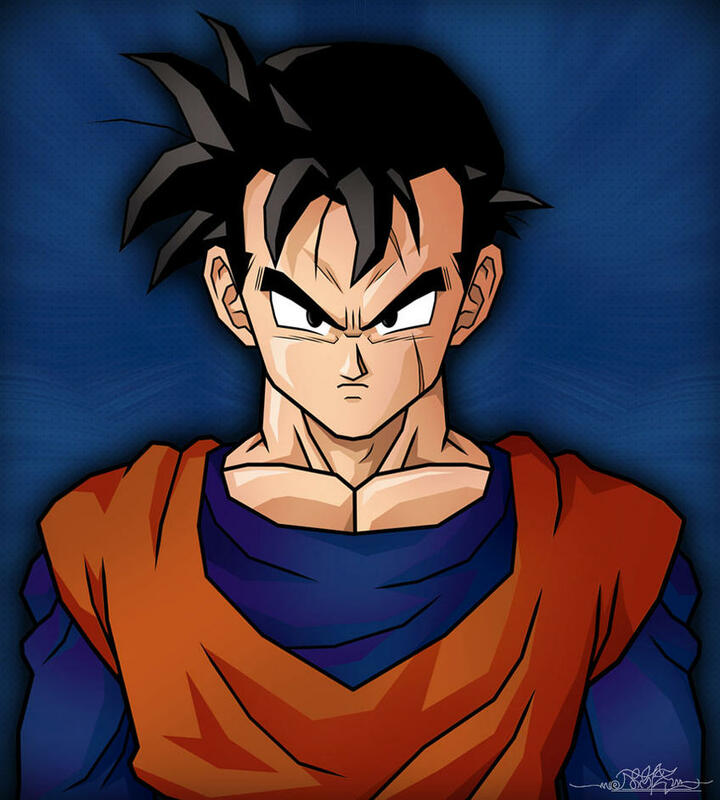 Mystic Gohan is sweet! His Kai clothes are spot on! 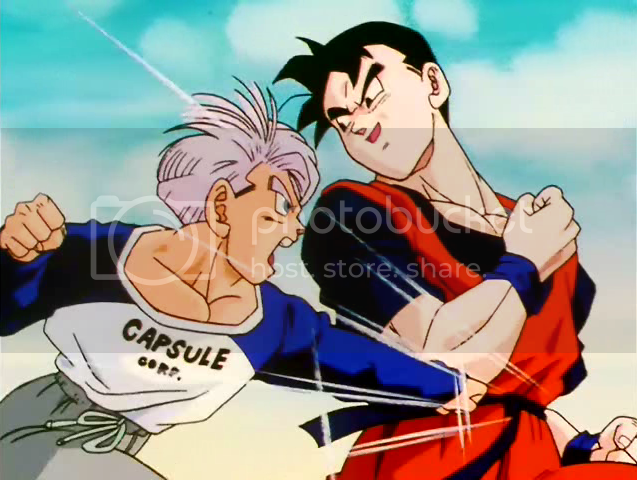 Future Gohan is good overall, but like others said his hair could be a little better. I think if you added more or made it thicker it would look great! 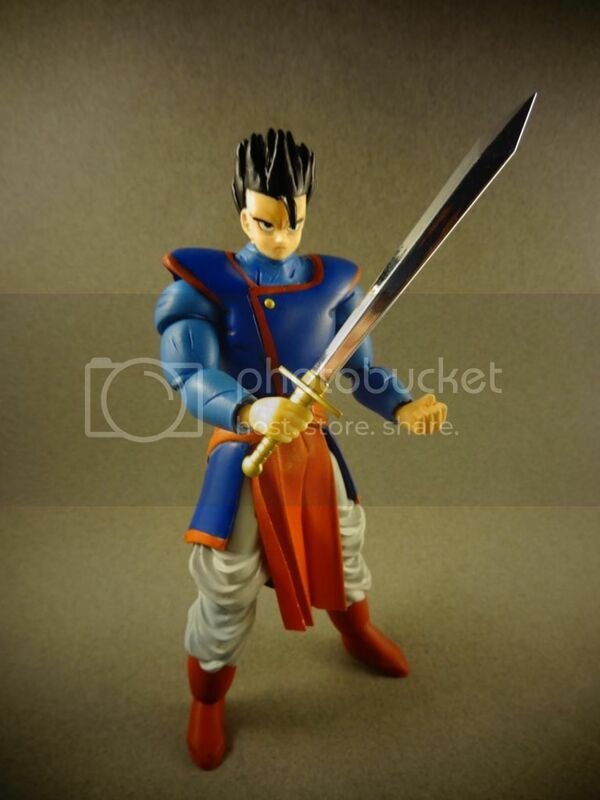 Nice mystic Gohan, the sword is especially cool. Is the sword custom as well? It looks like it might be. Either way looks awesome. 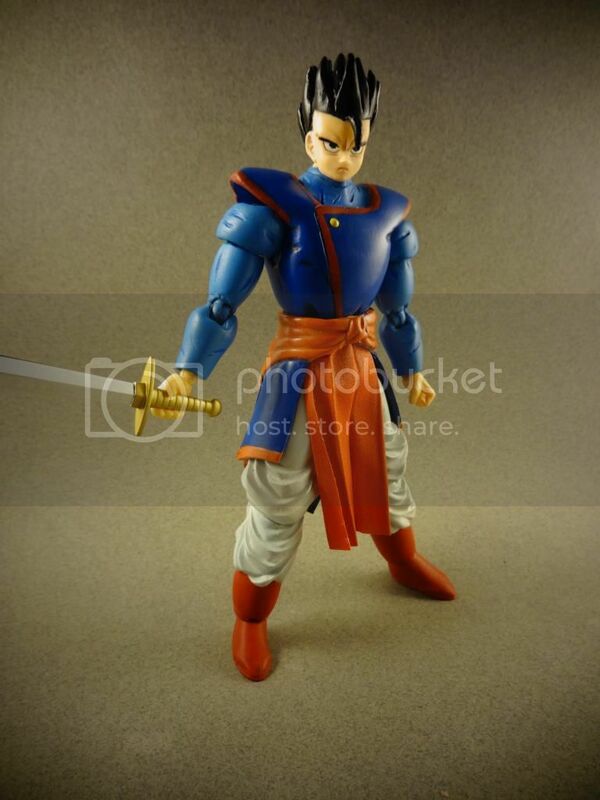 I agree future Gohan's hair could be better but still a great custom. From your previous batch; Cell looks amazing! The only thing I see is maybe a few more spots on his inner chest. Raditz looks great too! His calves might be a little skinny but it looks fine to me. 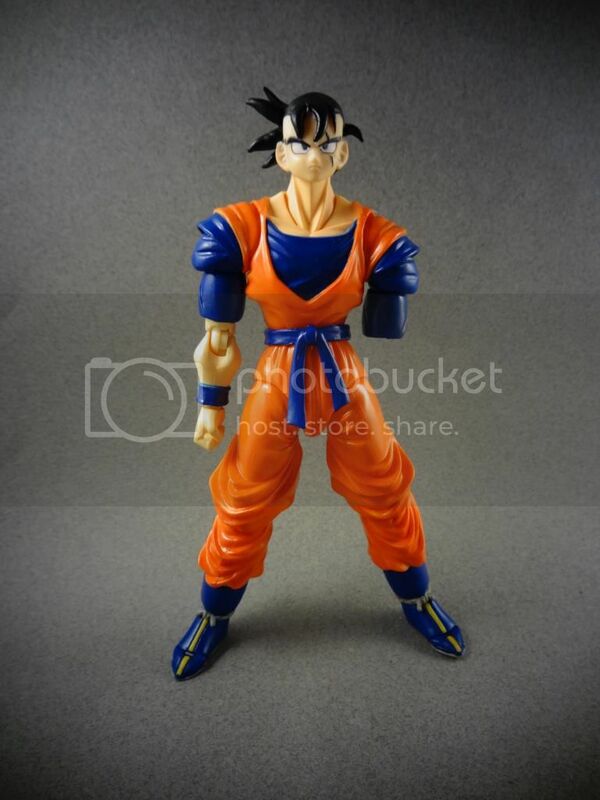 Maybe Raditz just has skinny ankles. 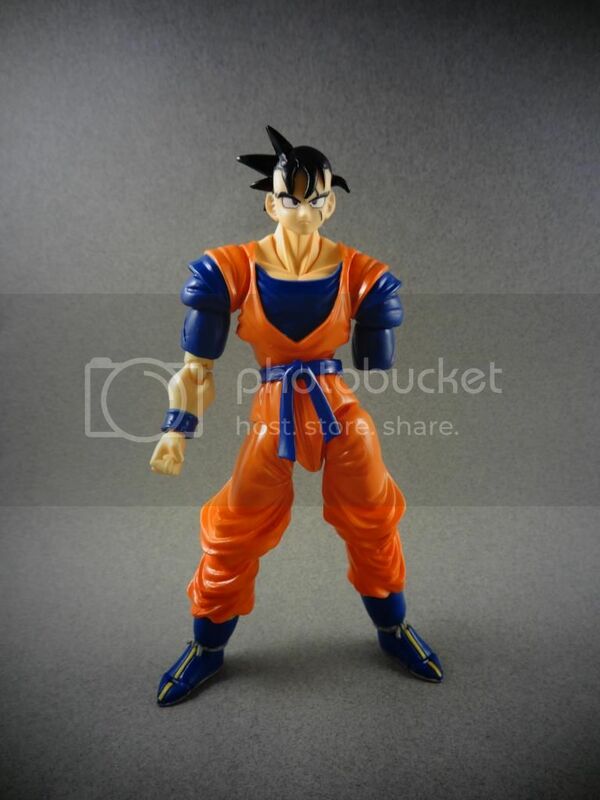 Super 17 looks good, I was going to compare him to your last but I can't find it. The SS4 are nice too. 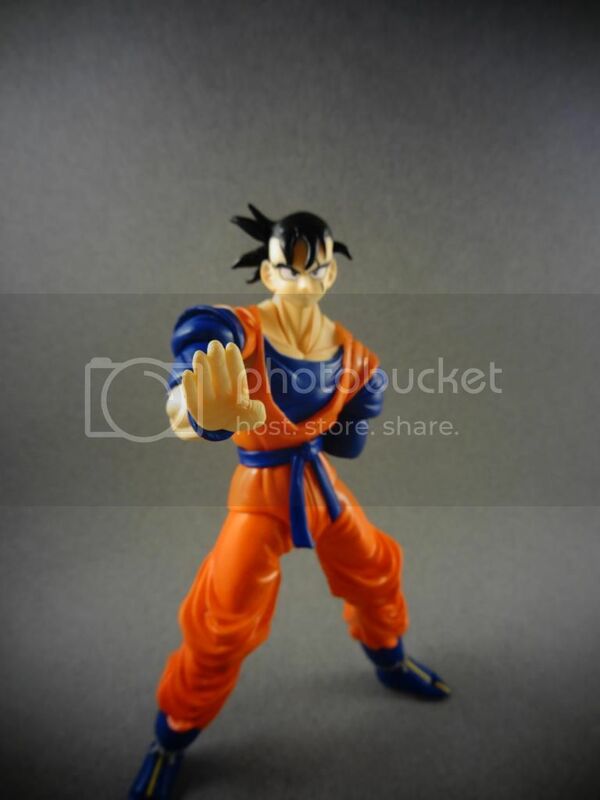 How did you make Goku's hair posable? 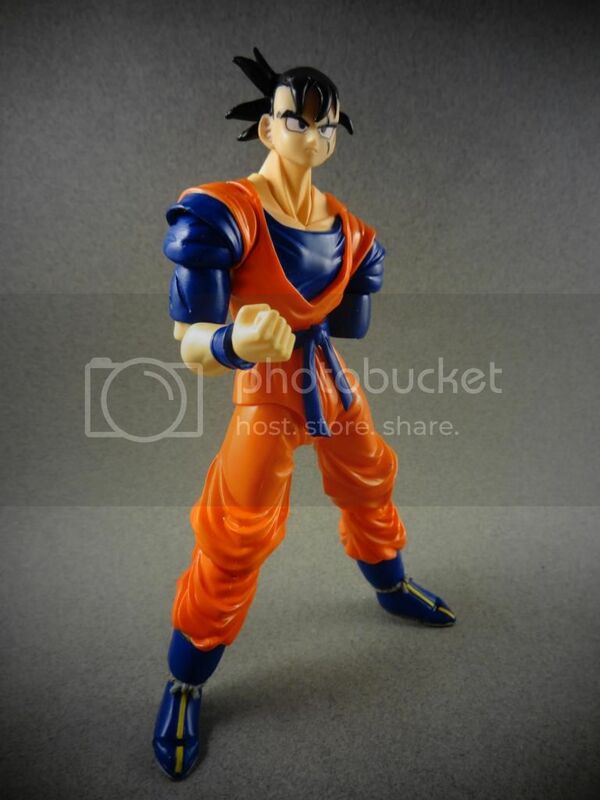 As for Gohan, the slight improvement on the hair makes all the difference, looks great! 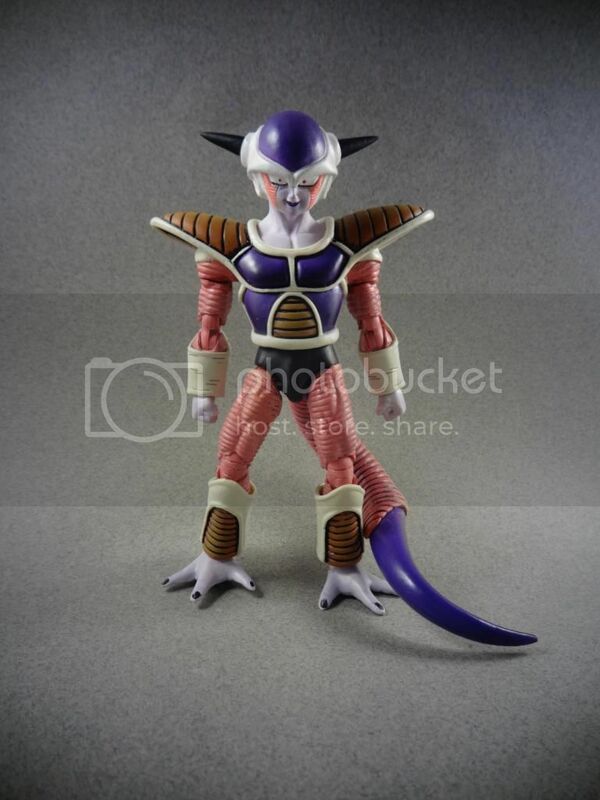 I'm really liking the frieza! 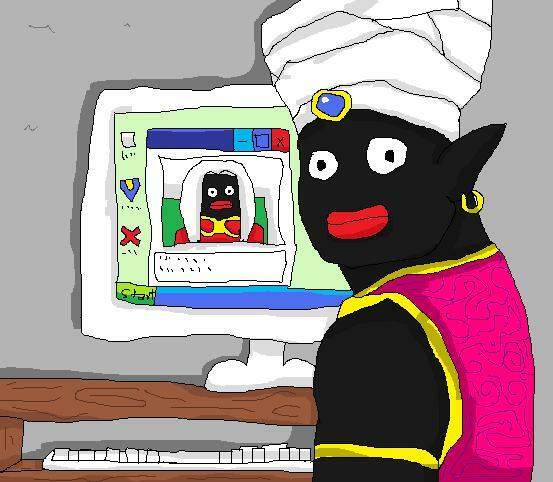 Yup I really think you mastered that frieza!